It is highly recommended when u want to keep fit and enjoy your professional aerobic step exercise. The stepper is ideal for work out classes or regular home use. Either at home or in the office, u can invite your friends or family to take exercise together to keep healthy and fit. Three levels that can be stackable are very convenient to meet various needs. 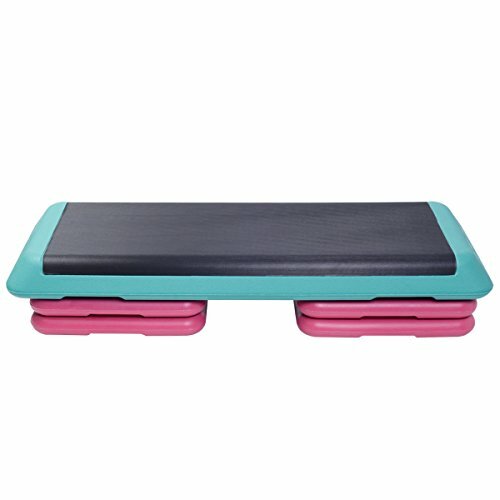 Aerobic step will give u a unique and professional aerobic exercising experience.